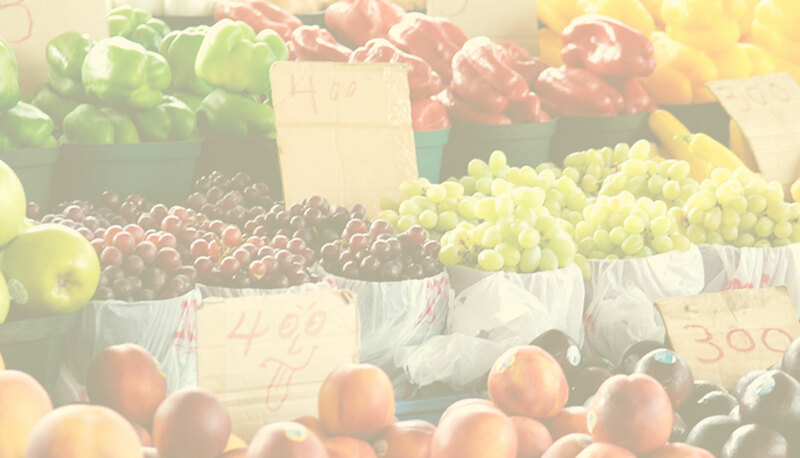 In March 2016, the Ward 8 Farmer’s Market launched a community garden in partnership with Martin Luther King Elementary School and the adjacent Congress Heights Recreation Center, where he hold our Saturday market. School gardens have been shown to provide many benefits for children, from more interest in eating vegetables to greater environmental awareness and even higher academic achievement. 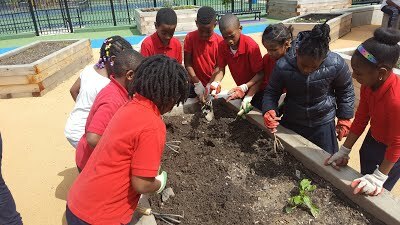 Throughout the spring, summer and fall, W8FM Director Nathan Harrington leds MLK students in planting and tending the gardens. 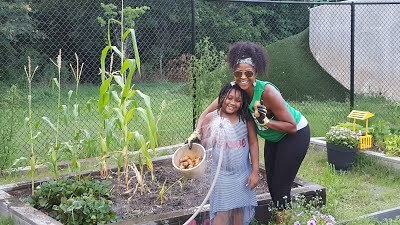 Between April and December 2016, the garden produced more than 100 pounds of lettuce, spinach, arugula, kale, collards, chard, peas, beans, carrots, radishes, tomatoes, potatoes, peppers, herbs and more. 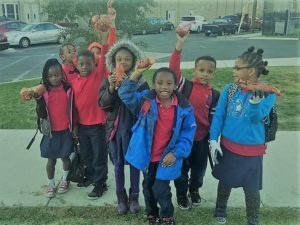 More than 300 students got direct hands-on experience in the garden, and all of them got to taste the vegetables and take them home to their families.